Learn about addition while taking a trip to the dentist! 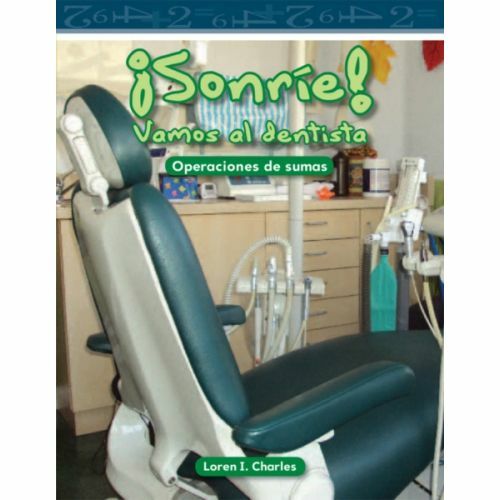 In this charming, Spanish-translated reader, children will practice addition skills, using early STEM themes, while learning about dental hygiene. Interesting images, helpful mathematical diagrams, and engaging practice problems will encourage young readers to practice their addition skills anywhere--even at a dental visit!